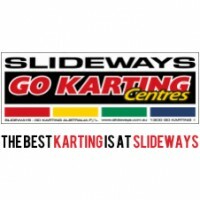 The emphasis of all of the Slideways Go Karting World Gold Coast race days is fun and fair social racing, professionally run with even machinery. 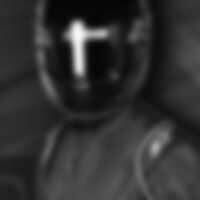 Drivers will be split into two groups – Cadets for 7 to 11 year olds on our Junior Sodi Race Karts, and Juniors for 12-15 year olds on our Pro Sodi Race Karts, with Slideways reserving the right to place drivers in the most suitable category. The Slideways Junior Racing Series is held in conjunction with the Slideways Karting Academy, which aims to develop young drivers, giving them one on one tuition to provide them with the tools to go fast! Driver skill will be put to the ultimate test on our Slideways Go Karting World’s outdoor circuit, which features an undulating and challenging layout. Awesome prizes to be presented throughout the year and at the end of the season!